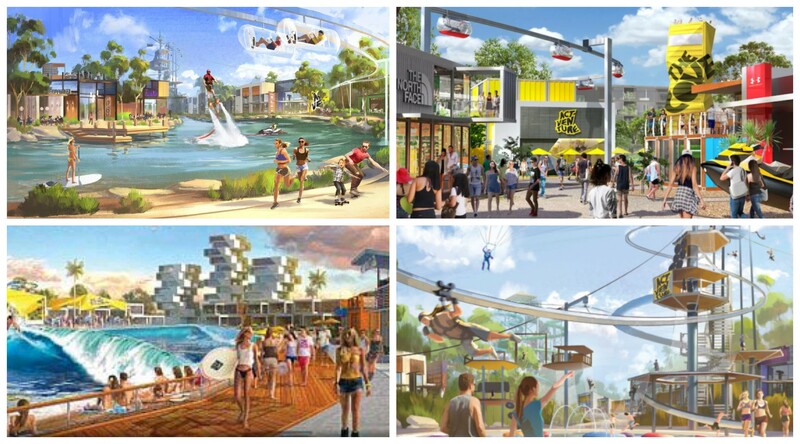 Developer Sanad Capital has met with Tourism Minister Kate Jones on its updated vision to develop Queensland’s largest Eco Leisure Resort “ACTVENTURE” in the Sunshine Coast. The developer acquired the extensive 25-hectare site in 2016 for $3.7 million under a Sanad-linked company. The first stage of “ACTVENTURE” includes a $37 million accommodation project, located on the Sunshine Coast’s Steve Irwin Way, which is expected to be lodged in the coming weeks. The Dubai backed developer said it is also in discussions with key Australian operators for the roll-out of the resort. Chief Executive Bradley Sutherland said Sunshine Coast visitor numbers had increased, with international visitors rising three per cent for the year ending June 2018. “With the new road upgrades, new infrastructure works and the game-changing international Airport coming on board in lest than 24 months, we decided to implement much-needed accommodation offerings,” Sutherland said. 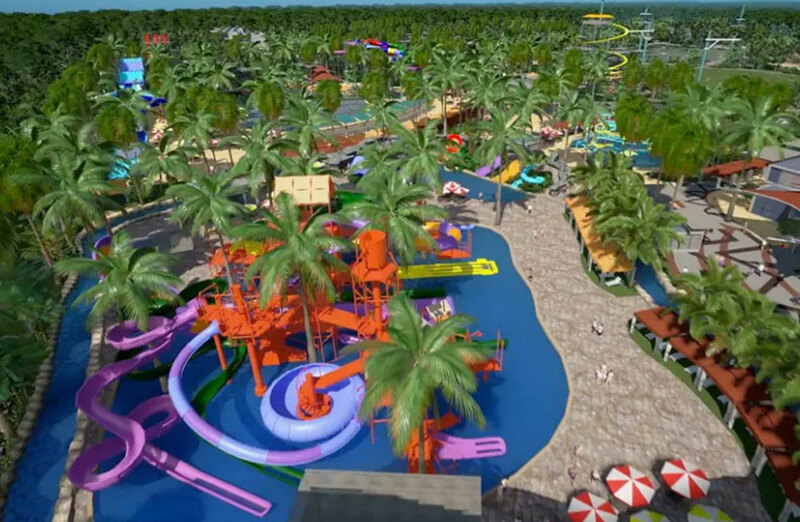 An artist’s impression of ACTVENTURE, the $450 million theme park planned for 2652 Steve Irwin Way. Last month the tourism minister said tourism was driving Queensland’s economy, worth $25 billion, and supporting one in every 10 jobs. Local investment in the Sunshine Coast region includes Maroochydore’s new city centre development, along with Sunshine Coast Council facilitating the new international submarine cable planned by 2020. Shakespeare Property Group recently made an $88.5 million investment in the Novotel Twin Waters. The Sunshine Coast Airport upgrade is underway, with international flights expected to take off from Christmas 2020. Sanad Capital’s “ACTVENTURE” is currently being designed AND is pegged to include a mix of 250 eco villas and glamping tents, all day family restaurant, a Waterpark, Wave Oz, swimming pools, slides, and sports activities. The Sunshine Coast is blazing full speed ahead with developments and infrastructure – creating thousands of jobs and it does not seem to be slowing down. As an investor you will recognise that all these jobs are bringing more and more workers to the coast and they all need somewhere to live! Investing in the Sunshine Coast is where it’s at. We have so many dual occupancy / duplex properties available that will undoubtedly be cash flow positive PLUS the equity uplift and capital growth you can expect is also positive! Give us a call at Blue Wave Property Strategies and we can have a chat about the best investment strategy for you.